Find the cheapest domestic and international flights to Czech Republic with Mobissimo travel search engine. 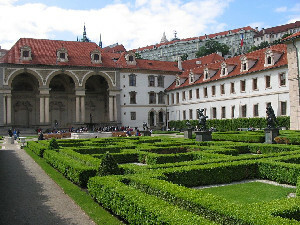 Along with cheap flights to Europe, Mobissimo travel website helps you to find the best Czech Republic hotel deals. 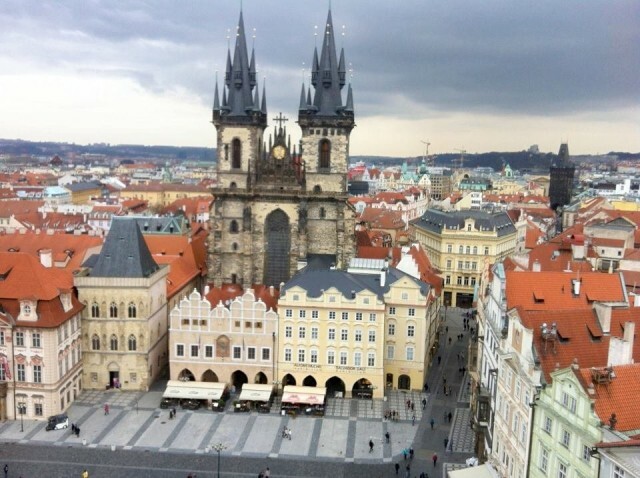 Consider having flexible travel dates when looking for flights to Czech Republic. 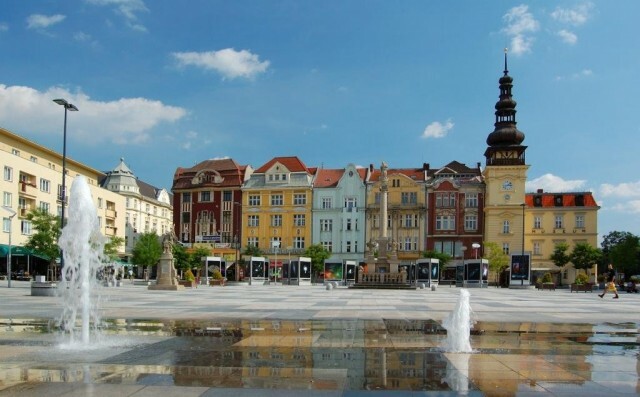 If you can leave on Tuesday rather than on Monday, or take early morning or late night flights, you will find cheaper flights than on popular afternoon flights to Czech Republic. 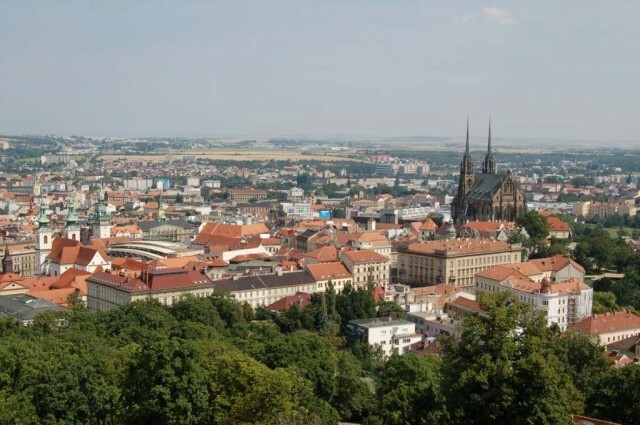 Subscribe to our weekly flights and deals newsletter to not miss the cheapest air tickets to Czech Republic. When you are using Mobissimo travel search engine, you will see a recommendation box with the dates when the flights to Czech Republic are the lowest. Join Mobissimo on Facebook to connect with other people who are also looking for the cheapest plane tickets to Czech Republic.